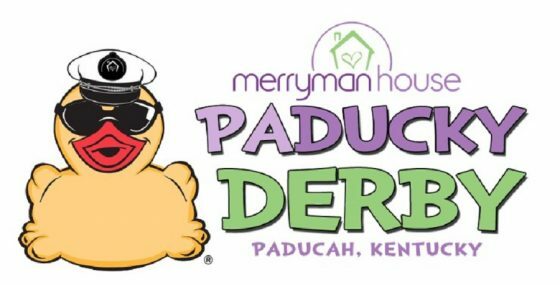 93.3 WKYQ invites you to take part in the 5th Annual Merryman House Paducky Derby, this Saturday at 3 p.m. at Noble Park in Paducah! 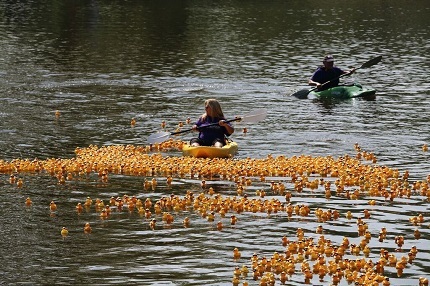 You can “adopt” a duck for a chance to win cash! First place wins $2,500, second place wins $1,000 and third place wins $500! 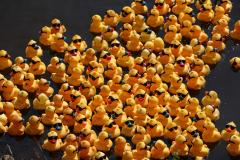 Adopt one duck for $5, a “quack pack” of six for $25 or a “flock” for $50! Proceeds once again benefit Merryman House, which offers help to victims of domestic violence. 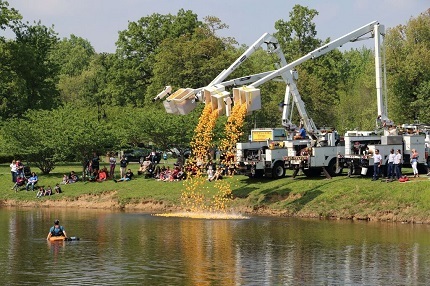 Get all the details and adopt a duck by clicking here. 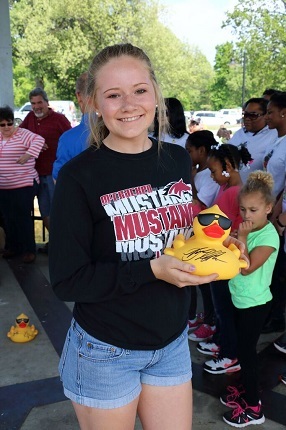 Join the WKYQ Rabbit and help cheer on the ducks for the Merryman House, with 93.3 WKYQ! BACK 2 BACK JACK…IS BACK!